Barely Alive have come a long way in a short time. Last September, the Massachusetts based bass monsters Matt and Willie had but 5 thousand likes on their Facebook page. 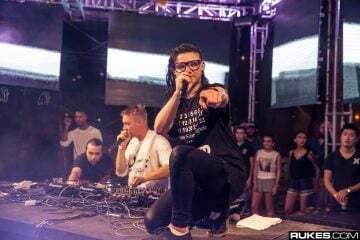 Now less than a year later, the duo has ascended to the forefront of bass music. They can boast an official Destroid remix, a collaboration with Datsik, and the honor having their music dropped live by the likes of Krewella, Adventure Club, and many more! 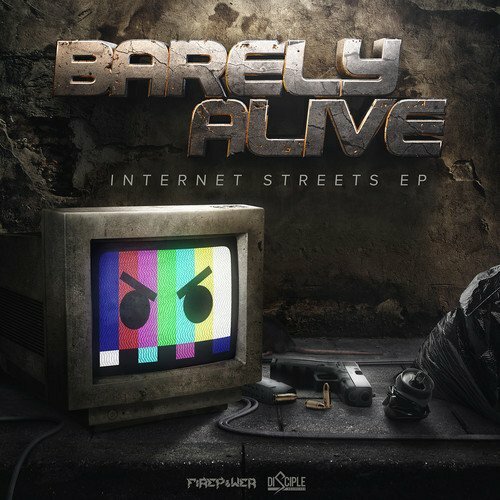 Now their “Internet Streets EP” officially marks the beginning of the era of Barely Alive. “Cyber Bully” featuring Messinian includes verses bursting with puns about the digital world we all pander to. Heavy fire comes during the drop as raucous bass meddles with synth. Not that anyone ever considered it, but the burly rapper stylishly reminds us once again that he is not to be messed with. Duly noted! The Frim opted to mess with the track itself though, adding his own Cyber Bully remix to the EP. The tuneup adds a deep level of bounce to the track, making it more danceable and less savage on the ears. Mood is everything! The track and its remix are interchangeable yet cater to different preferences; it’s truly a challenge to pick a favorite. “Candy Kids” with Datsik is the aforementioned, high-profile collaboration that’s certain to make waves throughout the scene. 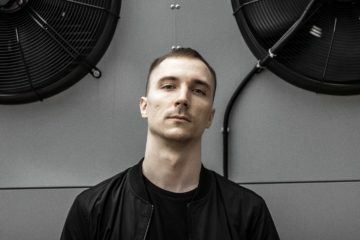 Poking fun at EDM’s touchiest subject, the track fades in with “Centipede”-like background information on MDMA and its history in pop culture. While some might begin a debate war questioning whether the artists are in support of the drug or not, the rest of us will be chuckling at an otherwise outstanding production. Tapping on “Make it Bun Dem” vibes, with an Arabian twist? We welcome your best interpretation. “Rifle Blow Kiss” featuring Soultrain has incredible depth. With full percussion, brass horns and a drop bursting with funky energy, Barely Alive pushes the limit like we’ve never seen from a young group before (Matt and Willie are only 21 years old!). 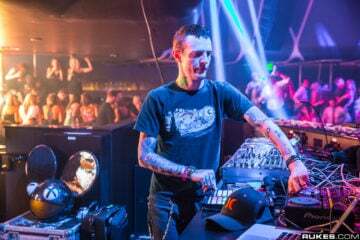 This banger should find itself into the sets of the world’s most prolific performers, like Skrillex, Knife Party, or even Datsik himself. Barely Alive made it, plain and simple. Top producers need not “leave room at the top” because these guys have already reached it. 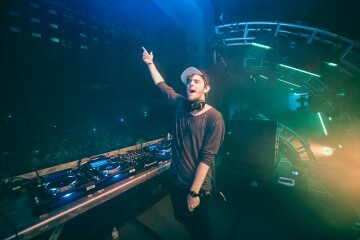 Remember kids, dubstep isn’t dead, it’s Barely Alive! Now check out this clip of Krewella dropping Barely Alive’s Destroid remix in front of a sold out 10 thousand person crowd at Red Rocks a few weeks ago, courtesy of our own Daniel Spira!